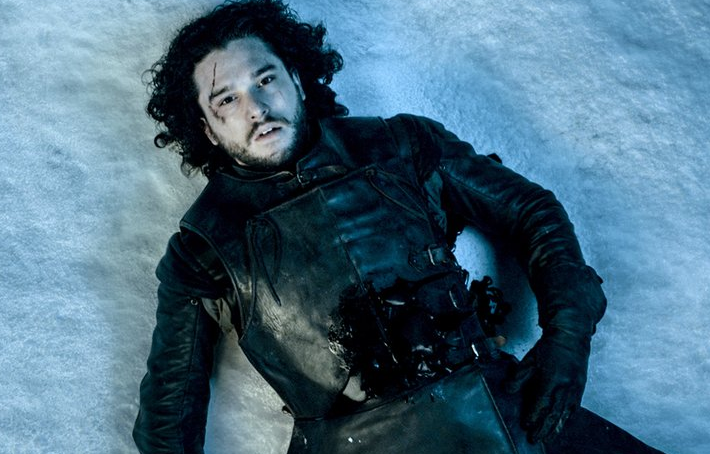 Since the Game of Thrones season 5 got over, Jon Snow has become the center of attraction with people speculating whether he is dead or alive. Fans have been discussing theories that suggest that he will be alive and have an important role to play. Recently Kit Harington was spotted at Wimbledon with his long hair and then again he was spotted in Belfast with Game of Thrones cast. 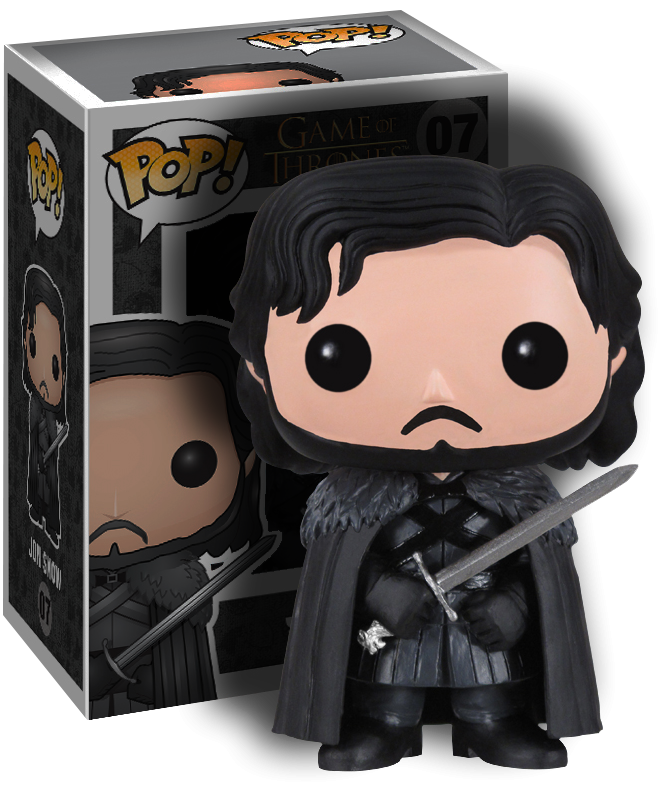 As a result, fans have been speculating that Jon Snow is going to be alive and now HBO might have accidentally given the fans hope when they sent mail regarding a toy sale! The hound might not be dead though, what about the gravedigger theory? even though i think Jon Snow is going to come back in season 6, D and D have gone completely off book material so now we cant be sure on anything anymore, if they want him dead he will stay dead.